Quite by surprise, a friend I've gotten to know through the magic of Facebook offered to send me a sample of her imported Zetouna Tunisian Olive Oil. Sonia is Tunisian, but lives here in the United States with her family where she owns and operates a gourmet shop in up-state New York. When she said she'd send me a sample, I gladly accepted, never imagining that I'd receive 6 different types of infused oils, along with 3 other samples of first cold pressed and organic olive oil. Each one tastes distinctly different but equally fruity, rich and clean - none of that rancid, bitter flavor that so much commercial olive oil often tastes of. I'm afraid that I'm forever spoiled. Since receiving her gift, we have dipped bread in it and made salad dressing. Last night I used it to fried eggplant and veal cutlets, all with the same delicious results. Please take a second to "like" her facebook page! Better yet, place an order at http://zetouna.com/ if you really want to treat yourself or give someone a truly unique, high quality gift. 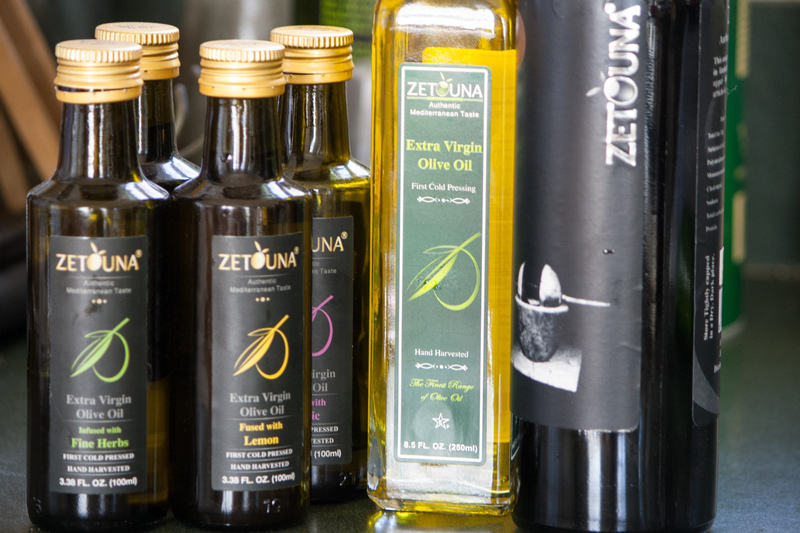 Zetouna is a kosher, extra virgin olive oil from the country of Tunisia. It is hand harvested and cold-pressed in an old-fashioned style perfected by local farmers, dating back to the 8th century BC. 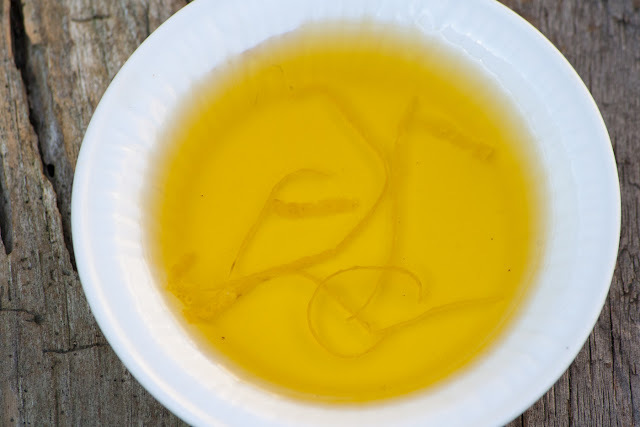 It is 100% Tunisian olive oil, and is recognized by connoisseurs for its distinguished taste and unique flavor. Given the alarming and growing information we have about GMO's (genetically modified food), I've been trying to make more typically store-bought things from scratch when I can. Even then, assembling basic non GMO ingredients can be a challenge. 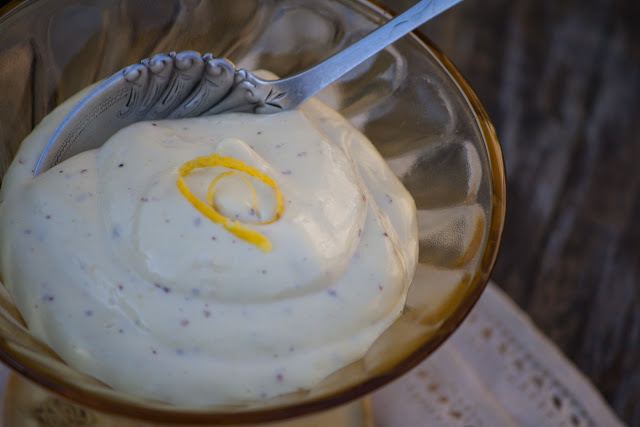 So when I got my hands on some organic eggs and fresh lemons, my mother's simple recipe for homemade mayonnaise seemed like the perfect way to use Sonya's Zetouna Olive Oil. The result was nothing short of amazing. I used a combination of her fine herb and garlic infused olive oil which smells as good as it tastes. Of course, you can use any olive oil you have, but in this case,the better the quality, the more sublime the mayonnaise. 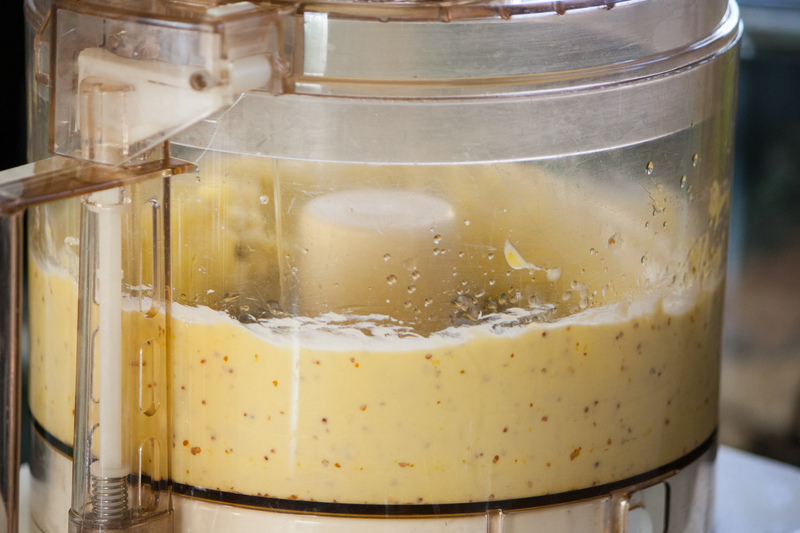 In a food processor combine egg yolks, mustard and garlic until well blended. Using the feed tube (or by hand VERY gradually) add olive/canola oil combination, blending until emulsified. Using the feed tube, add lemon juice until desired thickness is achieved. Store in clean, airtight glass container in refrigerator for 2-3 weeks. Hi there! :) Hope you are doing well! 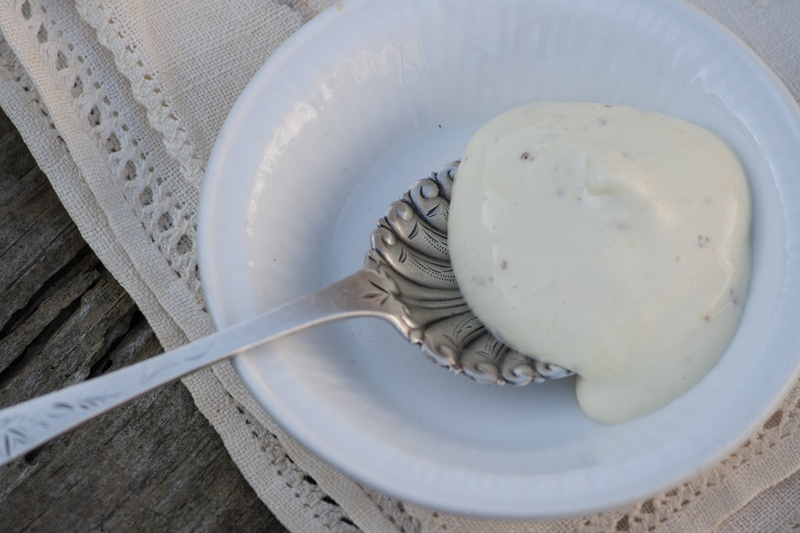 I looooove mayonnaise and this is a recipe I difinitely will bookmark and try later. Have to check out the oil section in the supermarkets around. I doubt they have Tunisian olive oil, but olive oil shouldn't be a problem at all. Wonderful week to you and yours!